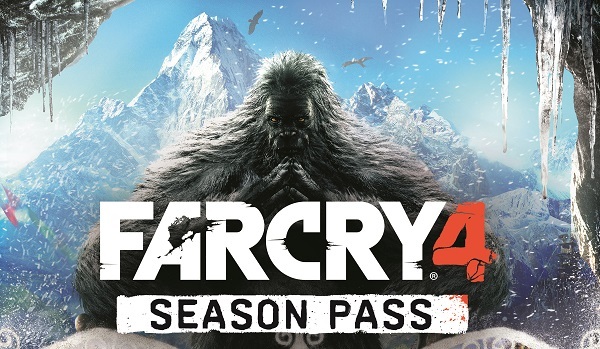 3/9/2015: The Valley of the Yetis DLC for Fry Cry 4 will be available for download on March 10th. 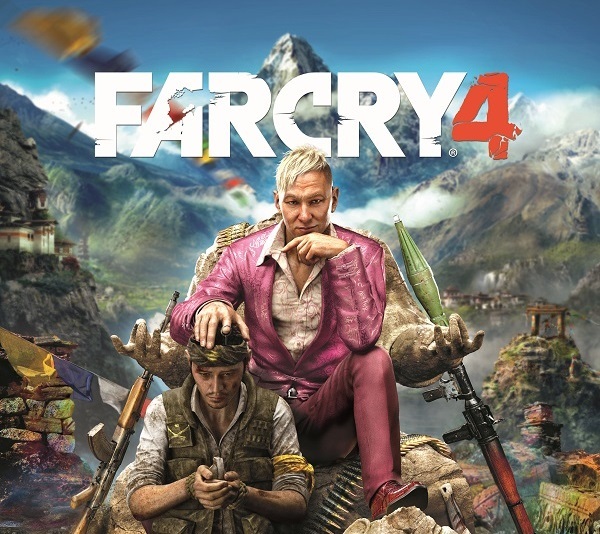 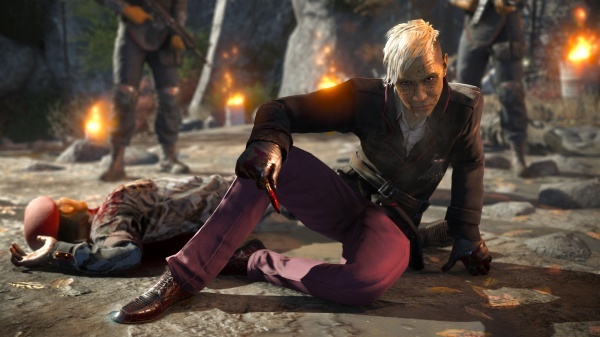 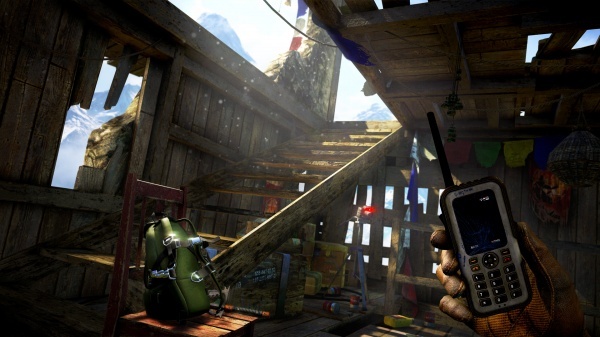 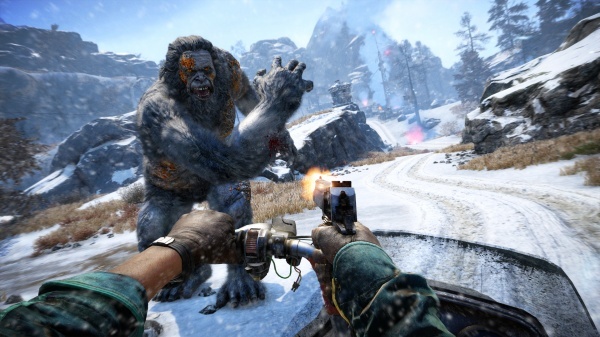 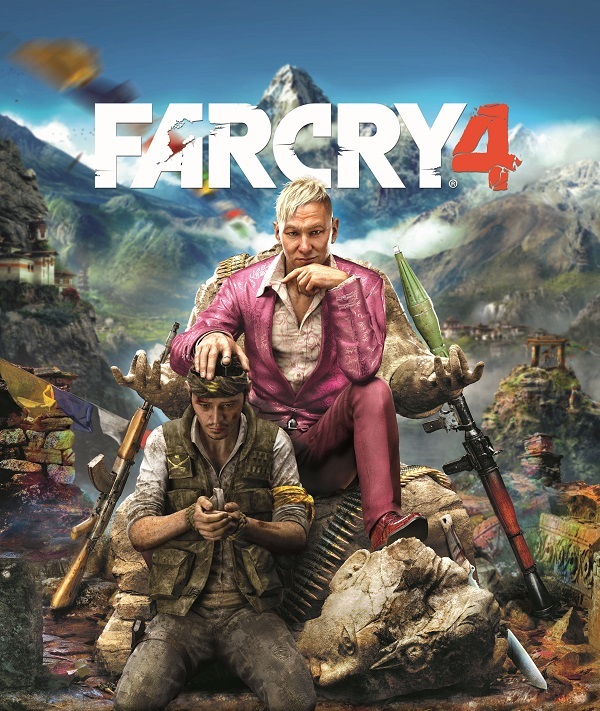 11/18/2014: Far Cry 4 is now available on PC, PS3, PS4, Xbox 360, and Xbox One. 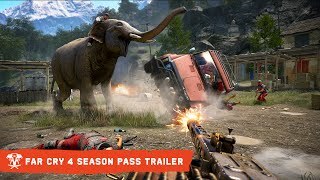 10/20/2014: Ubisoft today revealed new details on the DLC that will be available for Far Cry 4 and the availability and pricing of the DLC Season Pass. 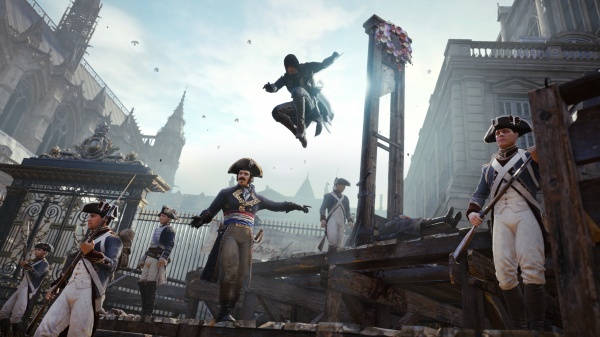 7/15/2014: Ubisoft today revealed their Comic-Con game and panel lineup, and The Assassin's Creed Experience which will feature a parkour course and free professional shaves for attendees. 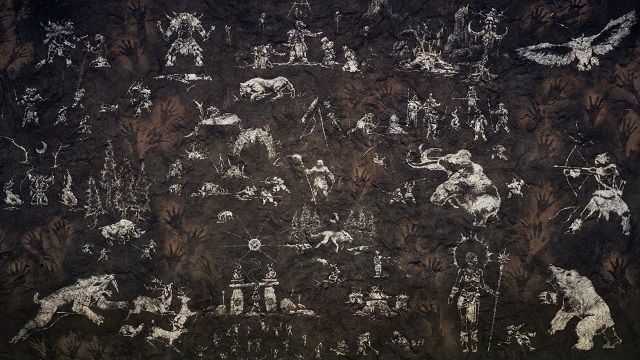 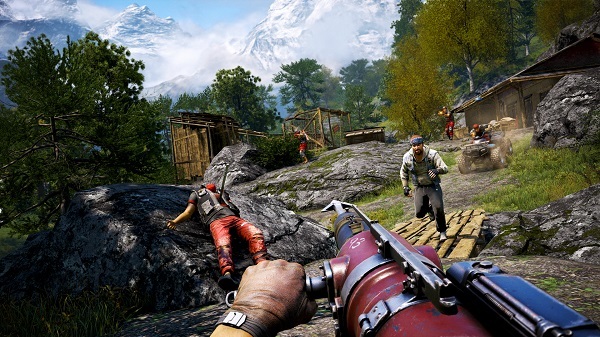 6/9/2014: Ubisoft today revealed Far Cry 4's Guns for Hire mode and the game's Limited Edition. 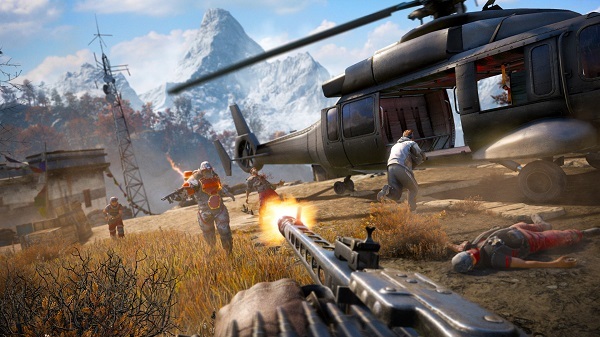 5/15/2014: Far Cry 4 will be available on PC, PS3, PS4, Xbox 360, and Xbox One on November 18th.